Bans and restrictions on pit bull ownership are called "breed-specific legislation" -- and the studies that have looked at these laws find they don't make communities any safer. Which stands to reason. 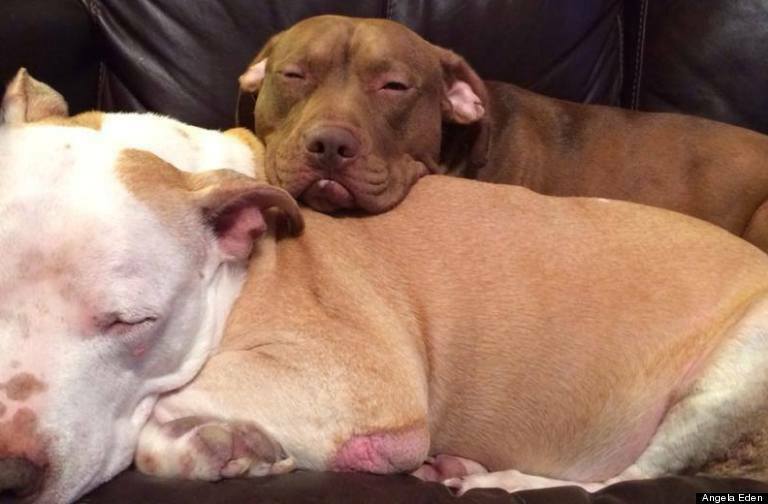 For one, there's no evidence that pit bulls are, in fact, more dangerous than other dogs. 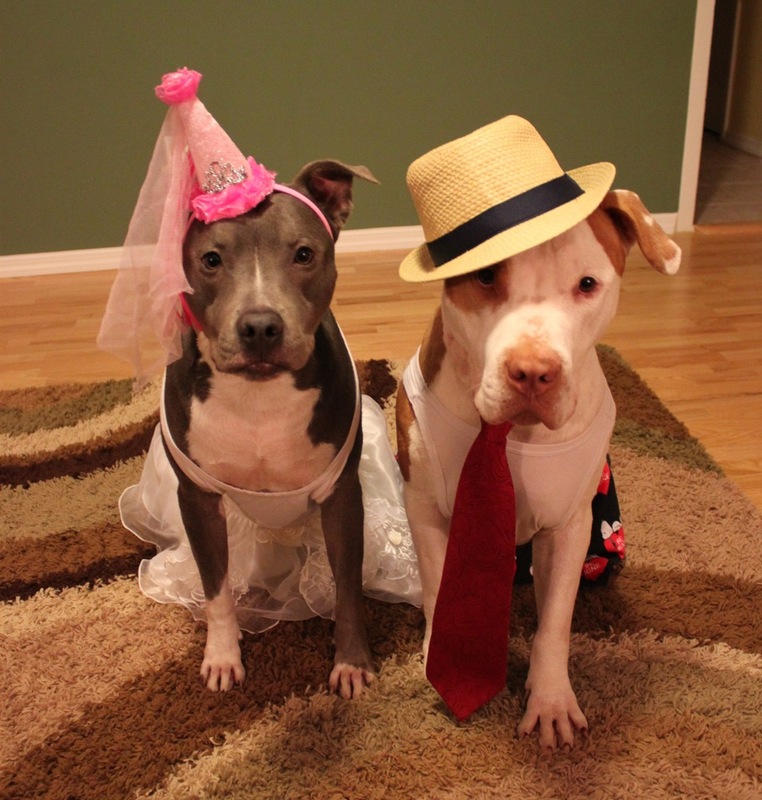 Pit Bulls Are Bred For Fighting, Though, Right? Most pit bulls aren't bred for anything -- by and large they're mutts, plain and simple, who happen to share a similarly blocky-shaped head. But even those dogs who are bred for fighting -- like Little Red here, who was one of Michael Vick's pit bulls -- can turn out to make great pets once they're free from their abusive environments. Don't They Have Locking Jaws? They don't. Pit bulls have just the same old mouths as every other kind of dog -- and not even the strongest around. If academic studies are your thing, we recommend 2009's "Cranial dimensions and forces of biting in the domestic dog," which found that similarly sized dogs tend to have similarly strong bites, regardless of breed. No one, in the meantime, has found any dog to have a locking jaw. This anatomical trait is a myth.